As an internet marketing and SEO firm we have come to understand the importance of content. After all content is the fuel on which our work processes run. That is why we also have to deal with a large amount of content. This surely the case for other SEO and internet marketing firms as well. So clearly for such firms where a lot of content is being churned out from time to time it is a difficult to keep such large amount of content organized. This is where Content Management Systems(CMS) come handy. In essence a CMS is an application that allows you to edit, modify, and publish content from a single interface in collaborative work environments. Simply put a CMS will help you organize the process of content creation into workflows. The original idea behind CMS was to simplify the task of developer who were developing numerous versions of code. Later on as with other great ideas it was repurposed for other applications as well. Nowadays it is often used as blog software. Why would you need a CMS? Remember the part about being able to manage and organize a large amount of content? You can use the CMS as a central repository for all kinds of content from documents and images to storing full length movies. Apart from storing the data the CMS allows you maintain a level of persistence. We mostly work with web Content Management Systems and use them to manage content for web pages. The content that we store are usually text, embedded graphics and sometimes applications as well. If the website undergoes any structural change the CMS will protect this content from being modified by isolating it from the architecture of the website. Meaning you do not have to worry about how your content will look on your website every time you give it a facelift. To keep it short we will enlist the benefits of having a CMS. To get a detailed insight into what exactly you get read this post here. Well we have already discussed Web Content Management Systems before. Other types of Content Management Systems are Component CMS and Enterprise CMS. A Component CMS handles the Component data that is reused in other documents in a map structure as opposed to copy-pasting the data. You can think of it like embedding a word file or in an Excel sheet. Enterprise CMS can be used to organize data related to various business processes. 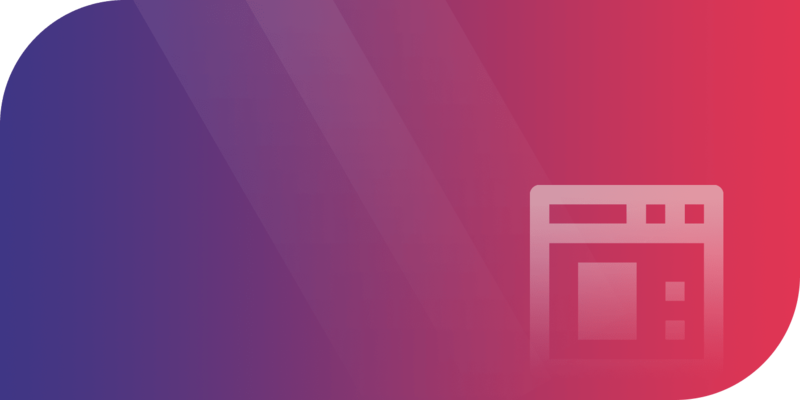 There a number of different open source Web CMS available for your use. 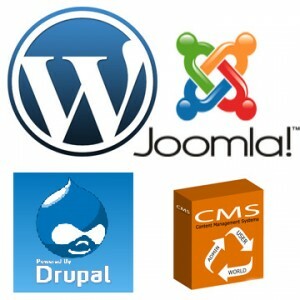 You can try out WordPress, Joomla, Drupal and Magento among popular ones. If your needs are not too complex then you should be fine with an Open-Source CMS. You do not have any reason to to shell out $30K for a proprietary CMS that you have the headache of maintaining. When you use thes open source CMS you will spend less on development costs and you will have a large community of developers to help you out with your system as there are a number of developers working on these systems.